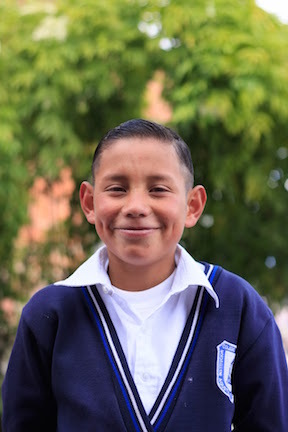 Marlon is 13 years old and is in sixth grade at school as of March 2015. His birthday is November 1st. He lives with his mom and his sister (Yurley) and he loves to play soccer.